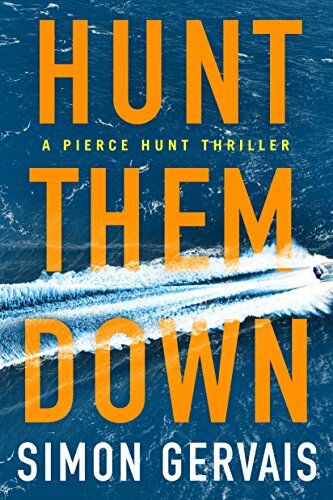 Books: The Thriller "Hunt Them Down"
Security expert Simon Gervais has created one of the most gripping works you will ever read, Hunt Them Down, perfect for the times we live in. Former Army Ranger Pierce Hunt is no stranger to violence. 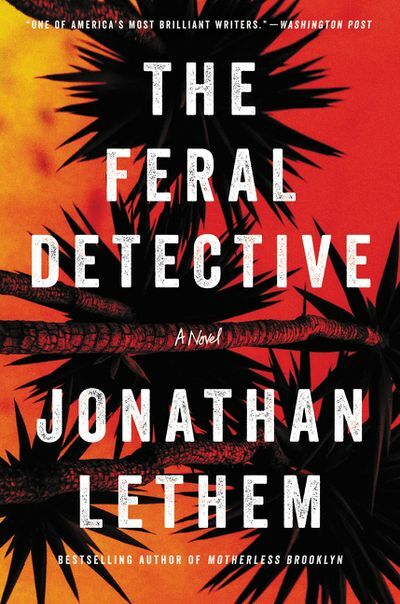 He has just completed a six-month suspension from the DEA, and he’s itching to hit a notorious Mexican drug cartel where it hurts. 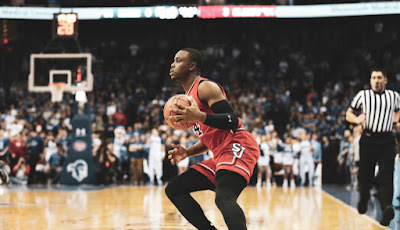 St. John's junior guard Mustapha Heron has earned a spot on the Big East Weekly Honor following a 19-point showing in his Big East debut. 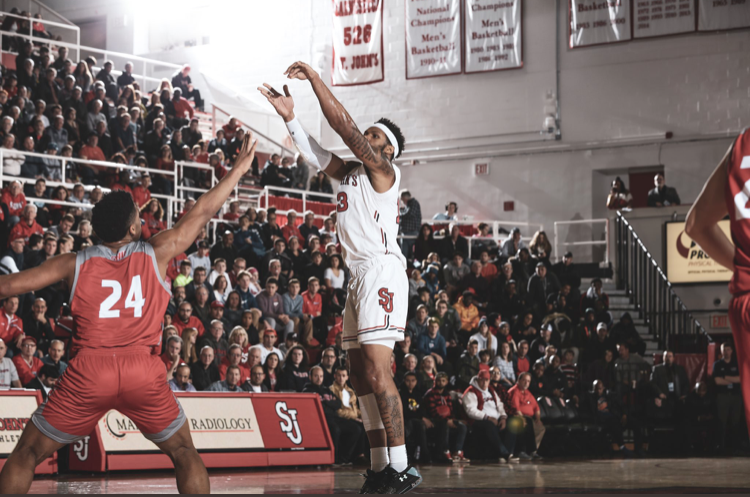 The 6-foot-5 Auburn transfer put up 19 points in the Red Storm’s loss to Seton Hall on Saturday night by sinking five of his 11 shot attempts from the field, including a 4-for-8 effort from beyond the arc. Heron also converted on five of his seven free throw tries. 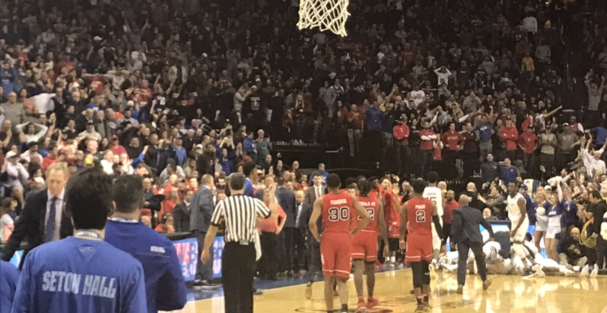 St. John's players head back to the bench as Seton Hall celebrates. Photo by Jason Schott. Seton Hall staged an epic comeback capped by a Shavar Reynolds buzzer-beating three-pointer to outlast St. John's, 76-74, on Saturday night in Newark. This was the Big East Conference opener for both teams, and it is St. John's first loss of the season after 12 wins in non-conference play. 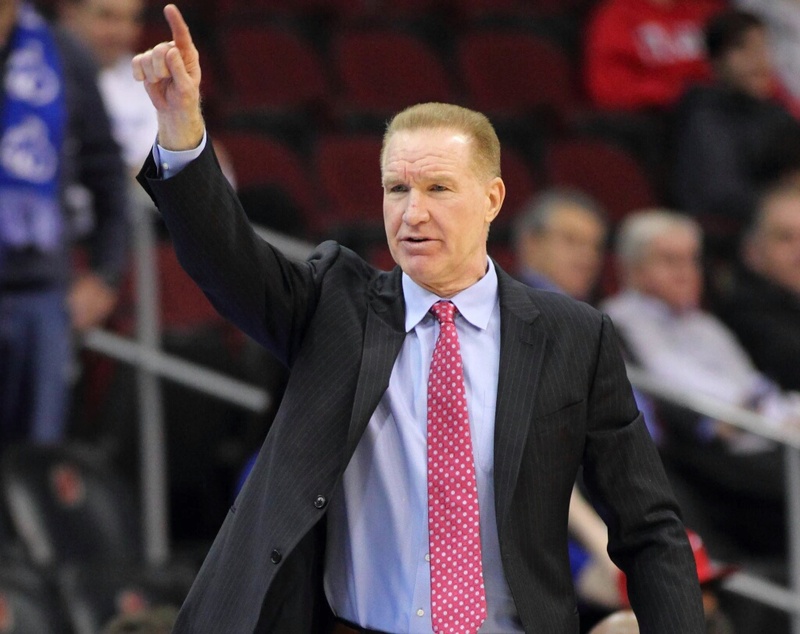 Seton Hall went 9-3 in non-conference play, with signature wins over Kentucky and Maryland. Jonathan Lethem's eleventh novel, the first since his National Books Critics Circle Award-winning Motherless Brooklyn, centers on a young Manhattanite who is burned out and ends up teaming up with a private investigator in the hunt for her friend's missing daughter in The Feral Detective. Books: Create A Journal With "99 Stories I Could Tell"
Nathan W. Pyle, the New York Times bestselling author of NYC Basic Tips and Etiquette and a former staff writer and illustrator for Buzzfeed, has created a guided journal has 99 prompts which will make journalers laugh, teach them to draw, and help them create new, imaginative illustrations to express themselves as we enter 2019. 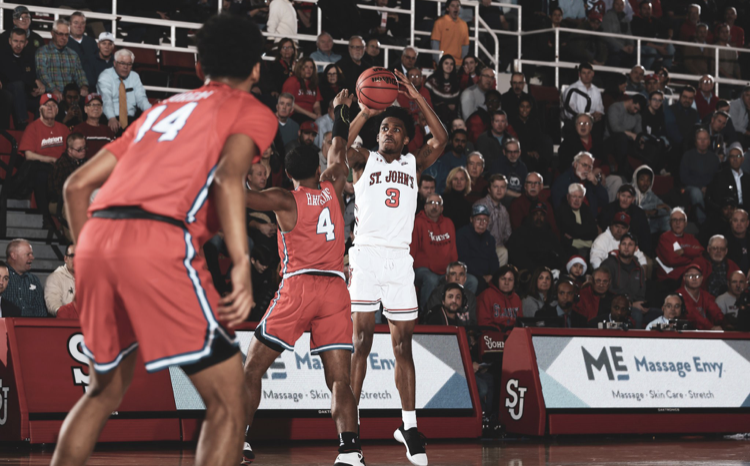 St. John's is off to a 12-0 start this season, and they face their biggest test on Saturday night when they open Big East Conference play at Seton Hall. Wisconsin running back Jonathan Taylor finding an opening. @BadgerFootball. In the Pinstripe Bowl on Thursday night at Yankee Stadium, Wisconsin rolled to a 35-3 win over Miami. 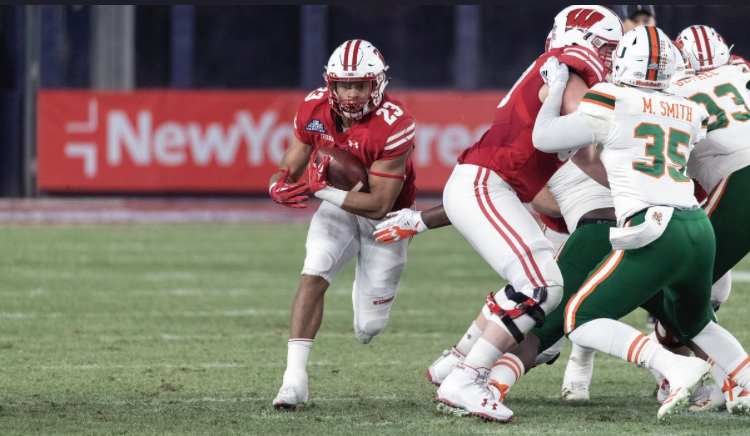 Wisconsin was led by their star running back Jonathan Taylor, who ran for 215 yards on 27 carries, an average of 7.6 yards per run, with a touchdown to take home Most Valuable Player honors. Marvin Clark II shoots one from long range. @StJohnsBball. 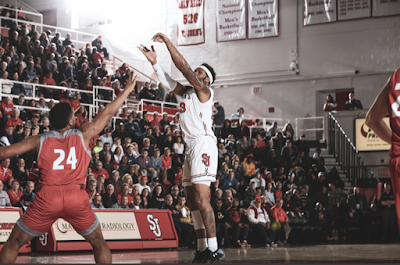 St. John's improved to a perfect 12-0 in the non-conference portion of their schedule with a 104-82 win over Sacred Heart on Saturday night at Carnesecca Arena. This is St. John's best start since the 1982-83 season when they opened with 14 straight victories. 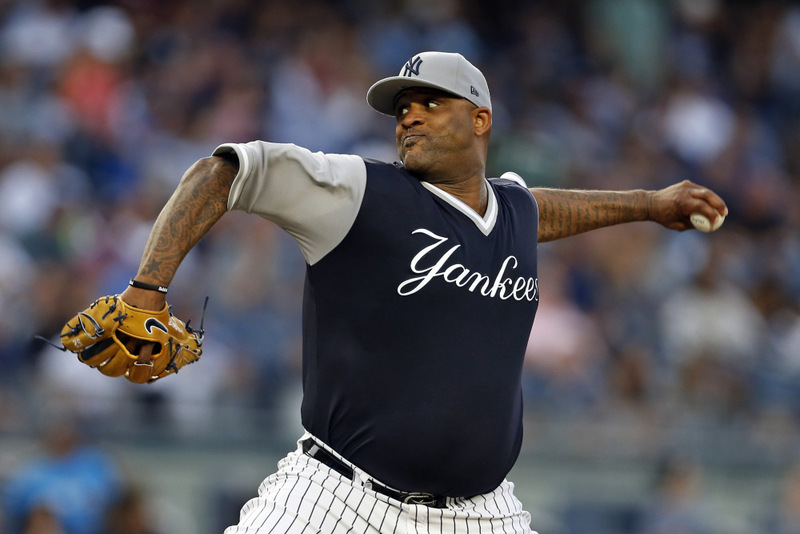 Yankees pitcher CC Sabathia underwent an angioplasty on December 11, and when he met with doctors on Friday, he was told his prognosis is excellent. Sabathia was experiencing acid reflux, heartburn and an increased amount of perspiration earlier this month, and he informed the Yankees' medical staff immediately of the issues. 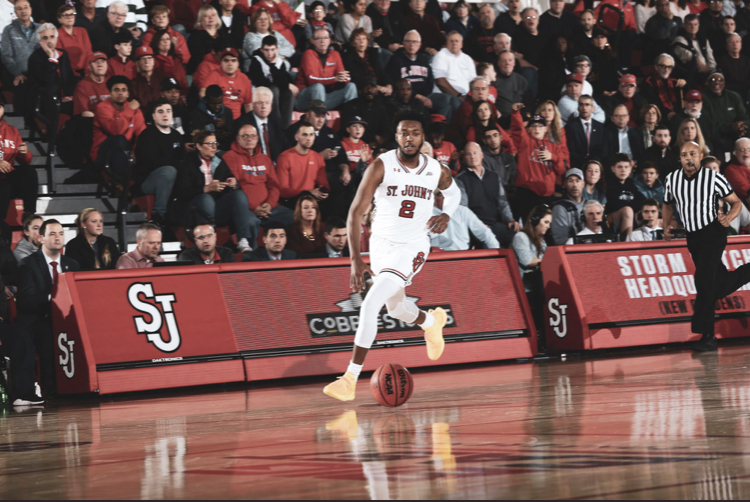 On Friday afternoon, St. John's point guard Shamorie Ponds has been selected to the Oscar Robertson Trophy Midseason Watch List presented by the United States Basketball Writers Association (USBWA). The Yankees signed a pair of left-handed pitchers, Danny Coulombe and Rex Brothers, to minor league contracts with invitations to Major League Spring Training. Zion Williamson slams one home. @DukeMBB. The Duke Blue Devils beat the Texas Tech Red Raiders, 69-58, at Madison Square Garden on Thursday night in the Ameritas Insurance Classic. Mikey Dixon puts one up from long range. @StJohnsBball. 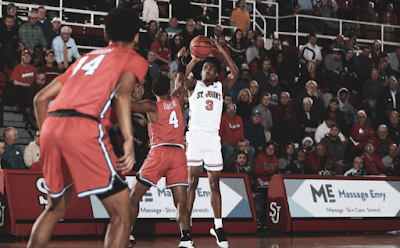 For the second time in four days, St. John's beat a fellow New York City team at Carnesecca Arena in dominant fashion. St. John's storm past St. Francis Brooklyn, 86-52, on Wednesday night to continue the perfect start to their season. 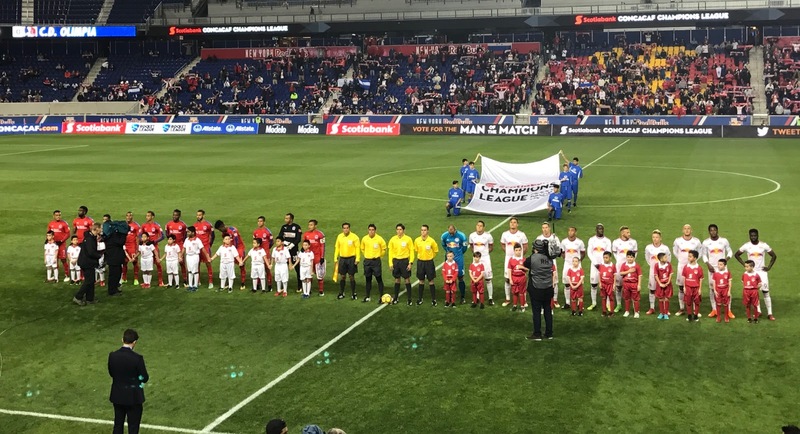 A pregame ceremony of a Red Bulls Champions League game in March 2018. Photo by Jason Schott. 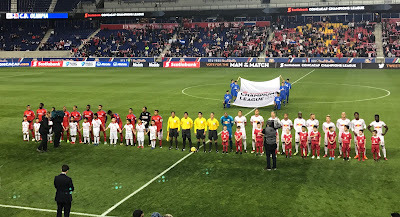 The Red Bulls will open the 2019 season with a Scotiabank Concacaf Champions League Round of 16 series against Club Atletico Pantoja. They will face off in the Dominican Republic on Wednesday, February 20, followed by the second leg at Red Bull Arena on Wednesday, February 27. 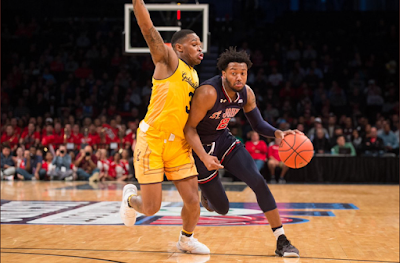 Shamorie Ponds in action on Sunday. @StJohnsBball. 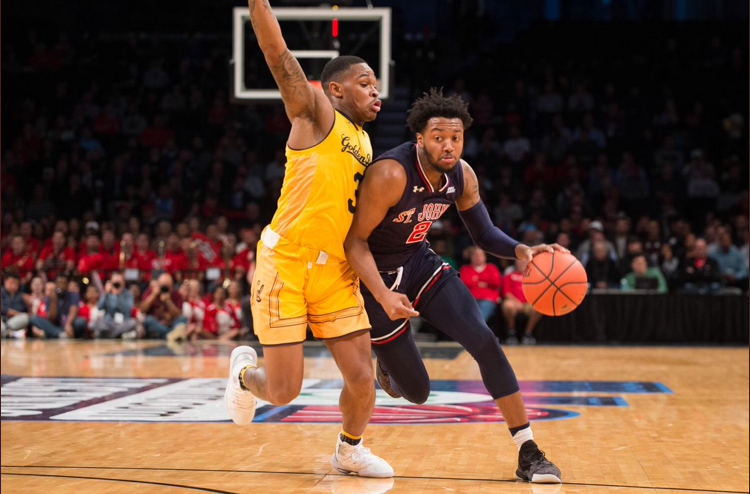 St. John's guard Shamorie Ponds has garnered his first weekly award from the Metropolitan Basketball Writers Association, earning MBWA Player of the Week honors. This comes a day after Ponds was named to the Big East Conference's Weekly Honor Roll for the fifth time this season. 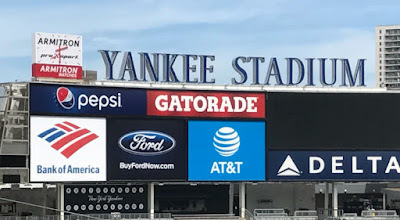 The 25th annual Yankees Holiday Food Drive, presented by C-Town and Bravo supermarkets and Krasdale Foods, will be held this Wednesday, December 19, between 9:30 a.m. and 3:00 p.m. at Gate 2 at Yankee Stadium, located at the corner of 164th Street and Jerome Avenue. 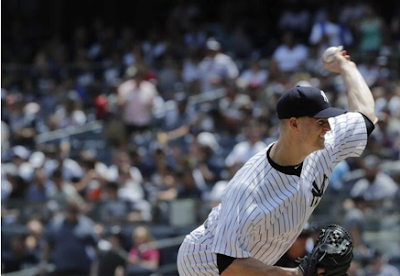 After much speculation during last week's Winter Meetings, the Yankees made it official on Monday morning when they announced the signing of left-handed starter J.A. Happ to a two-year contract through the 2020 season with a vesting option for 2021. 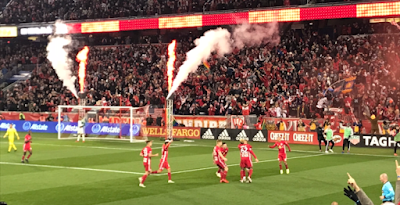 The Red Bulls celebrate a goal in this year's playoffs. Photo by Jason Schott. Major League Soccer today announced it will adopt a new single-elimination playoff structure beginning in 2019. Starting next season, the Audi MLS Cup Playoffs will consist of a straight-bracket format that will further reward regular season performance with a greater homefield advantage. 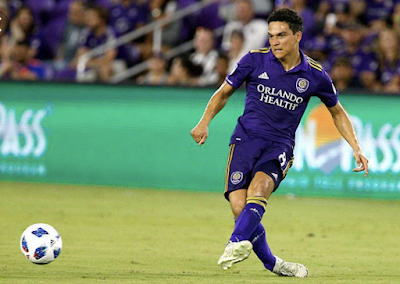 In addition, the new MLS postseason will see all playoff action positioned between the October and November FIFA windows as a three-week, uninterrupted sprint to MLS Cup. On a day when a school from Queens hosted one from Staten Island, it was a kid from Brooklyn who made the difference. Shamorie Ponds had 16 points, 14 assists, and 9 rebounds to lead St. John's to a 73-58 win over Wagner on Sunday afternoon at Carnesecca Arena. Joan Steinbrenner, the wife of the late Yankees Principal Owner George M. Steinbrenner III, passed away on Friday morning at her home in Tampa, Fla. surrounded by her family. 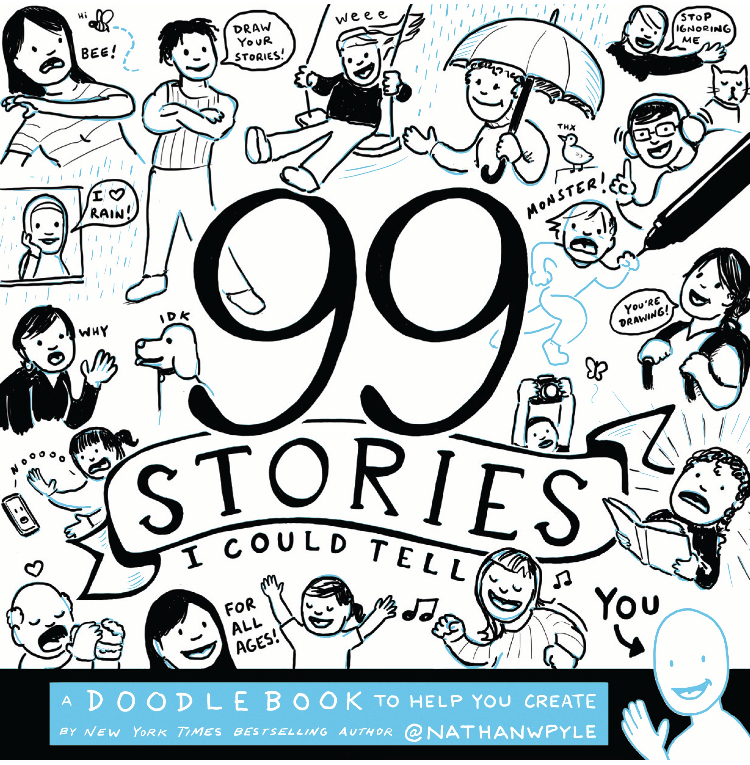 She was 83. On Thursday, the Yankees acquired OF Tyler Hill from the Detroit Tigers in exchange for cash considerations. 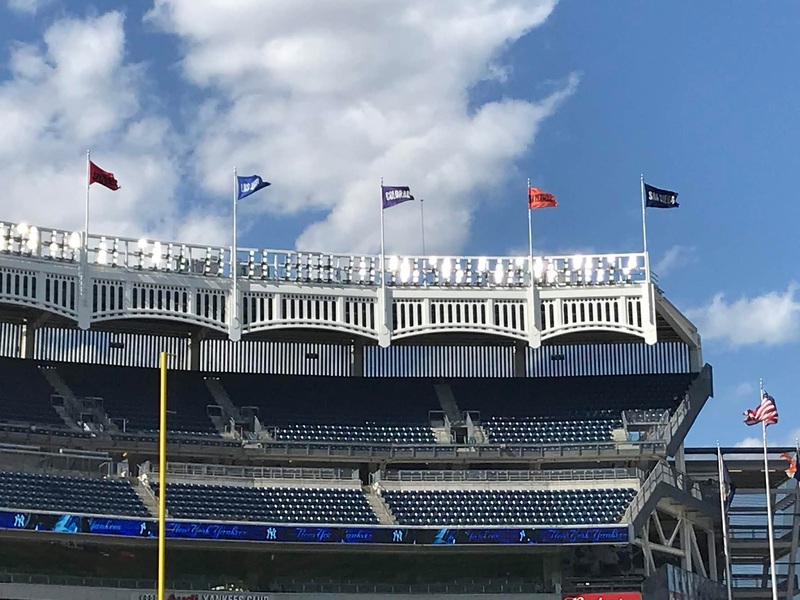 In the first round of the Major League phase of the 2018 Rule 5 Draft on Thursday, Arizona selected right-handed pitcher Nick Green from the Yankees. 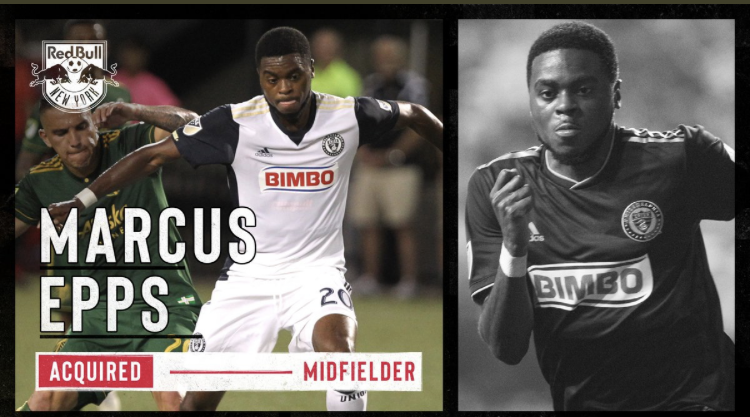 The Red Bulls acquired the first overall pick in this afternoon's waiver draft from the San Jose Earthquakes, and subsequently selected former Philadelphia Union midfielder Marcus Epps. The Red Bulls sent their second-round pick in the 2019 MLS SuperDraft to San Jose. 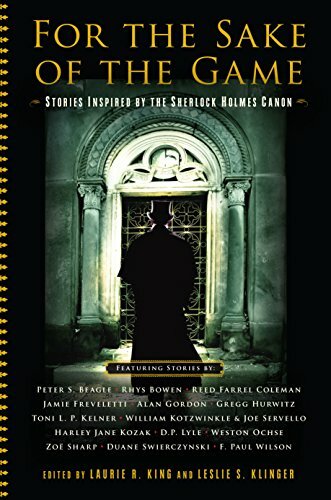 Tim Parker. Provided by Red Bulls. 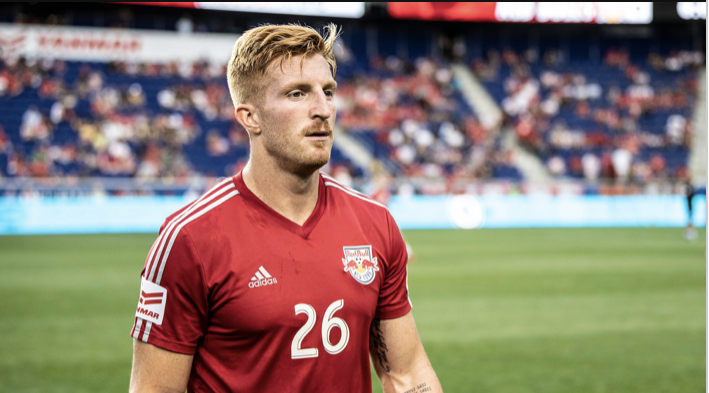 The Red Bulls have signed defender Tim Parker to a multi-year MLS contract using Targeted Allocation Money, the club announced today. Parker, a Long Island native, was an integral part of the Red Bulls' historic 2018 season. The center back solidified a backline that allowed 33 goals in 34 regular season games en route to the 2018 Supporters' Shield with league-record points (71) and wins (22). New York City Football Club has acquired midfielder Tony Rocha from Orlando City SC in exchange for their fourth round draft pick in the 2019 MLS Draft. 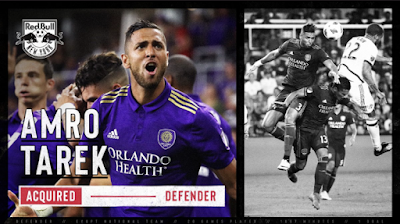 The Red Bulls have acquired defender Amro Tarek from Orlando City SC in exchange for a fourth-round pick in the 2019 MLS SuperDraft. 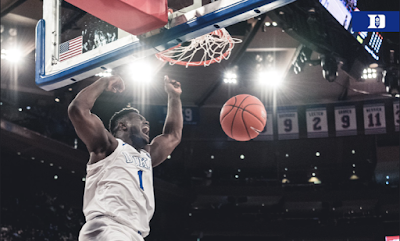 The Big East Conference and The Madison Square Garden Company announced an extension through 2028 of their agreement to hold the Big East Tournament at The Garden. The agreement also ensures that the Tournament will be staged on its traditional dates at the close of college basketball’s regular season. A recent Pinstripe Bowl at Yankee Stadium. Photo by Jason Schott. The 2018 New Era Pinstripe Bowl will feature two of the most marquee names in college football, as Miami will take on Wisconsin. 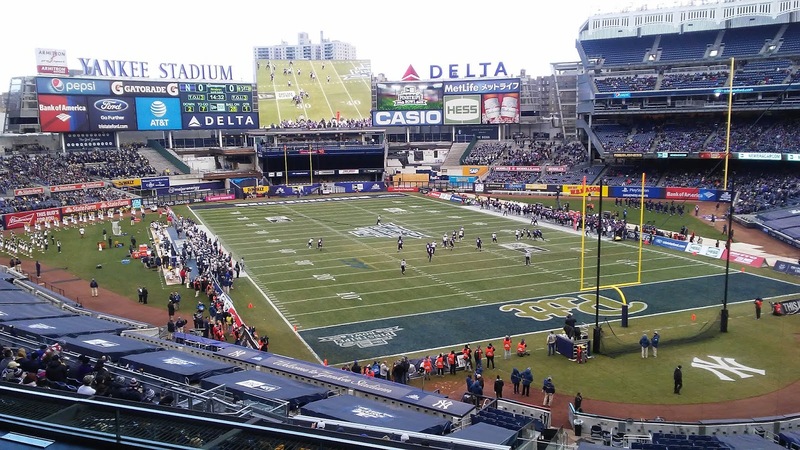 The Pinstripe Bowl will take place at Yankee Stadium on Thursday, December 27, with kickoff scheduled for 5:15 p.m. 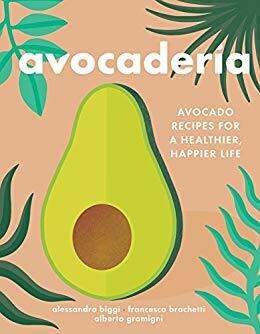 The popular Brooklyn cafe Avocaderia became an overnight sensation when its doors opened in 2017, and they recently wowed the team of investors on ABC's Shark Tank. 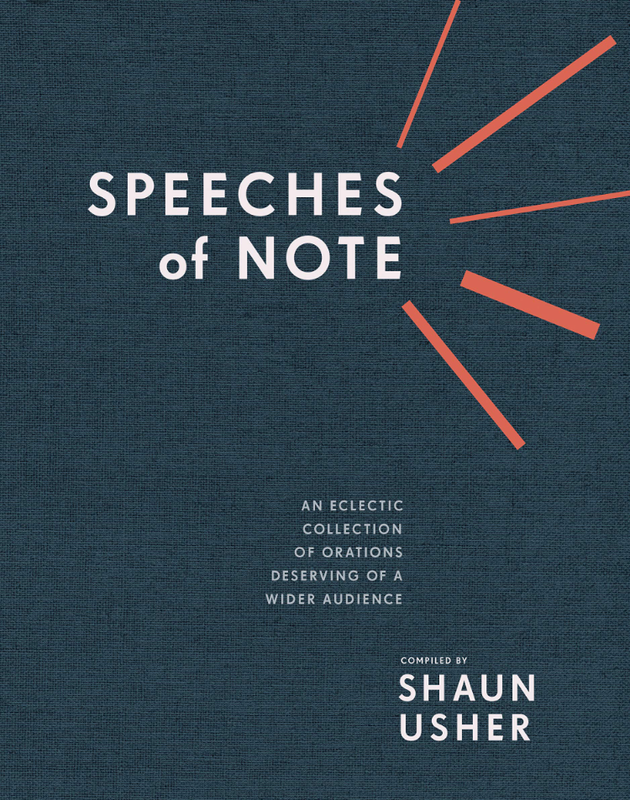 In an era in which the ability to communicate is more valuable than ever, this collection of history's most profound, compelling, and sometimes unknown speeches is more valuable than ever. 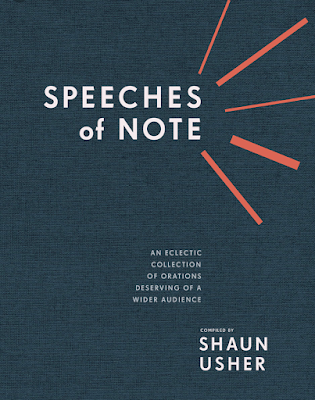 Shaun Usher has compiled 75 speeches from electrifying personalities such as Meghan Markle, Justin Trudeau, Frederick Douglass, Yeonmi Park, Tilda Swinton, Nick Cave, Panti Bliss, Wamsutta Frank B. Jones, Socrates, Barbara Jordan, and Ursula K. LeGuin. 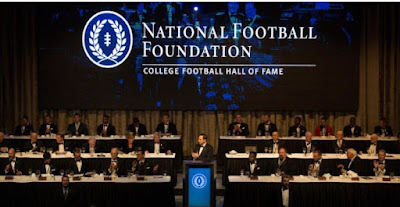 The National Football Foundation (NFF) & College Hall of Fame's renowned 61st NFF Annual Awards Dinner will take place Tuesday, December 4 at the New York Hilton Midtown. 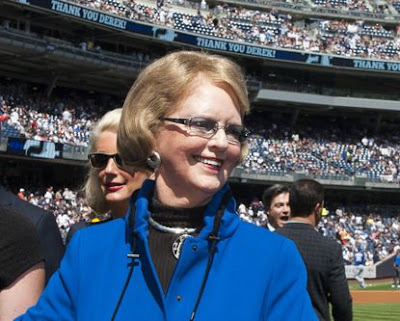 ESPN3 will stream the Annual Awards Dinner live at 8:30 p.m. ET. 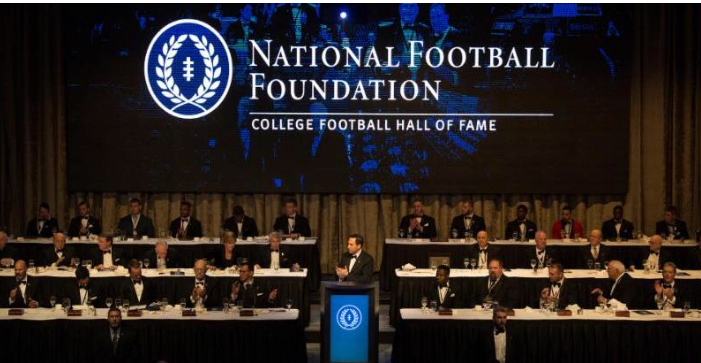 A star-studded College Football Hall of Fame Class, which includes Calvin Johnson, Kerry Collins, and Charles Woodson, will headline the event. This is the latest volume in the award-winning series from New York Times bestselling editors Laurie R. King and Leslie S. Klinger, which offers tales of Sherlock Holmes, Dr. Watson, and friends in a variety of eras and forms.